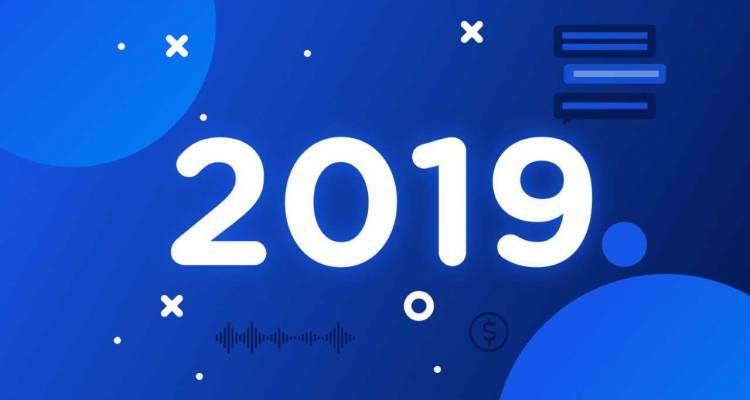 The future of mobile: What to expect in 2019? In 2019 you will no longer get away with a sales process in which consumers have to switch from one platform to another. For us, Conversational Commerce means that you can start and complete an entire transaction with a customer in one messaging channel. This means, for example, that you as a webshop can recommend and sell products in a single chat conversation. Conversational Commerce enables users to arrange tasks through a natural dialogue, so this is about offering convenience and personalisation. This way you can convince your customers that you offer the best service or the best product. Think about integrations with the Customer Data Platform and the integration of important payment methods. The Customer Data Platform has already been briefly mentioned above. A Customer Data Platform (CDP) brings all your marketing data together to create a full (360 degree) customer profile. With access to rich profiles, a CDP can orchestrate and automate communication with your customers or leads. The finer grained your understanding of a person is, the better you can target him with information that is relevant within the context in which they currently find themselves and connect them to topics of interest. Data in a CDP include: Personal information, contact information, transactional or eCommerce data, web and behavioural data, satisfaction scores and contextual information. To reach your audience, you have to filter a lot for relevance. A Customer Data Platform is your tool to achieve this goal. CPaaS, or Communication Platform as a Service, enables companies to manage all communication channels from one well-organised and user-friendly platform. Companies can use a CPaaS for real-time communication with customers and successful companies integrate these communication channels into their business processes. Our CPaaS offers an all-round multichannel platform to streamline your processes and connects you to various messaging apps, voice, e-mail and even post. In addition to a CPaaS, CM.com also offers the possibility to combine with an extensive payment platform and digital identity services. This ensures a complete customer journey improvement in your digital transformation process. Your business processes can be enriched from one single platform that offers communication, payments and identity.